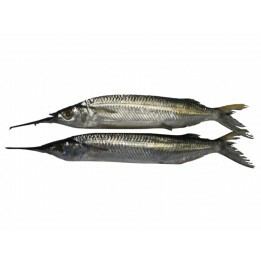 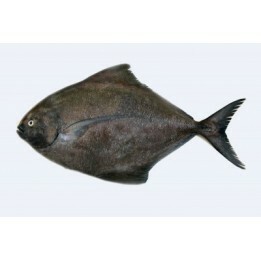 Black Pomfret / Karutha Avoli (Large) ..
SPOT TAIL NEEDLE FISH/GAR FISH (KOLA)Needlefish/ Gar fish also Known as Kola in Malayalam is a ..
MAHI MAHI/ പുള്ളിമോത (Pulli Motha)Mahi Mahi (Pulli Motha), a surface- dwelling ray-finned fish ..
PEARL SPOT (KARIMEEN)Pearl Spot (Karimeen) is one of the most sought after fish in Kerala Commo..
SARDINE (Mathy /Chaala)Sardine is very tasty small and oily fish. 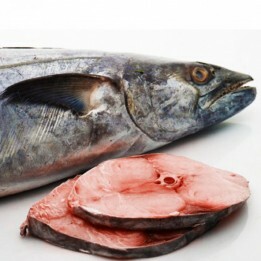 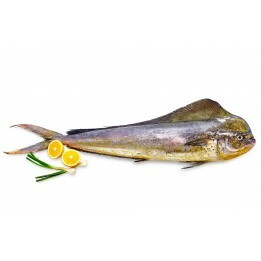 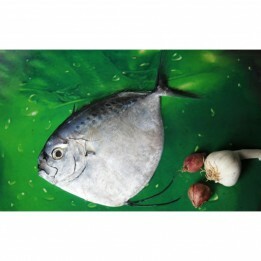 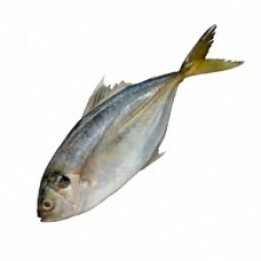 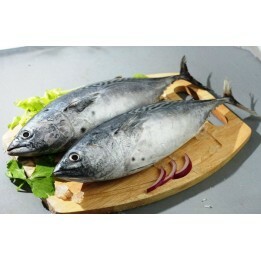 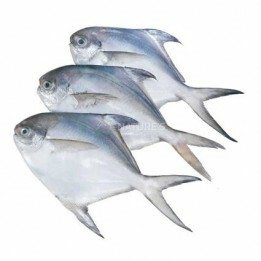 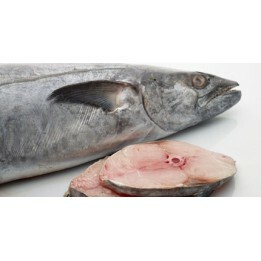 It is famous with its nutritional ..
Seer Fish /Aiykoora/ Neymeen / Surumai / VanjaramSeer fish- Neymeen or in some areas called ayikkor..
SILVER BELLY (Poothali/Paamullan)The common silver belly (Gerres subfasciatus) is a species of ..
Silver Pomfret / Avoli ..
TUNA (Choora)Tuna is very tasty fish and the most common health benefits that is attributed to tuna..
ANCHOVY (Kozhuva/Natholi)Anchovy is a popular fish in Kerala and other south Indian states. 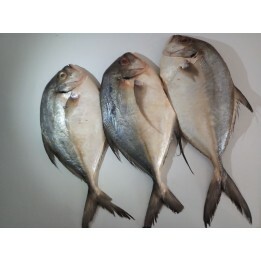 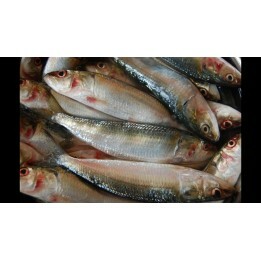 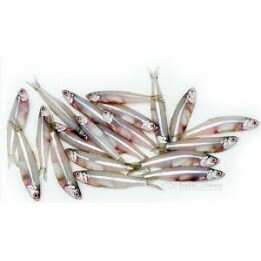 This fis..
Seer fish- Neymeen or in some areas called ayikkora; king of fishes, is the favourite ..
Shrimp Scad / Vatta Paara ..
TILAPIA (TILOPIA)Tilapia is the common name for nearly a hundred species of cichlid fish from t..
Trevally / Vatta( 250g) ..